To our customers' convenience, Majestic Awnings are fully retractable by the press of a button. We also offer a wind motion sensor with our remote motors for deck and patio awnings. How much wind can retractable awnings withstand? Weather determines how much time we spend outside. Wind is definitely a factor, and can keep you inside. 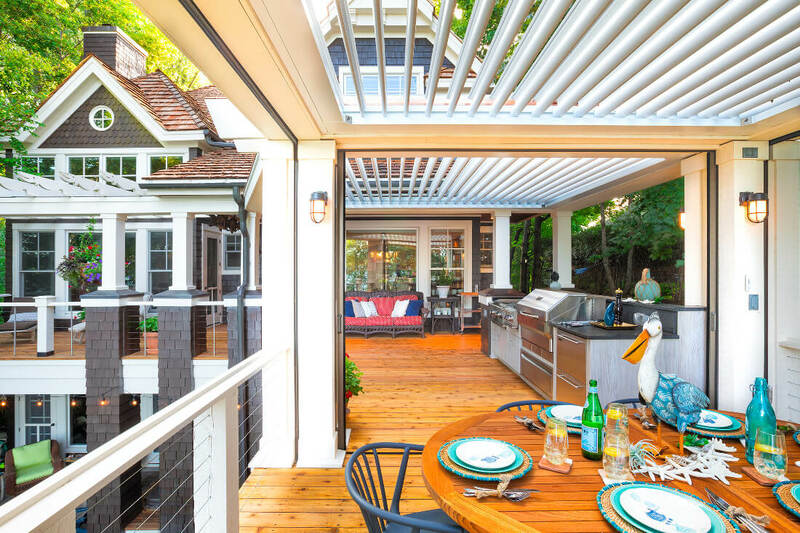 With a Majestic Awning, deck and patio retractable awnings withstand up to 35 mph depending on size. A wind sensor is available for motorized frames to automatically retract the awning in case of high winds. 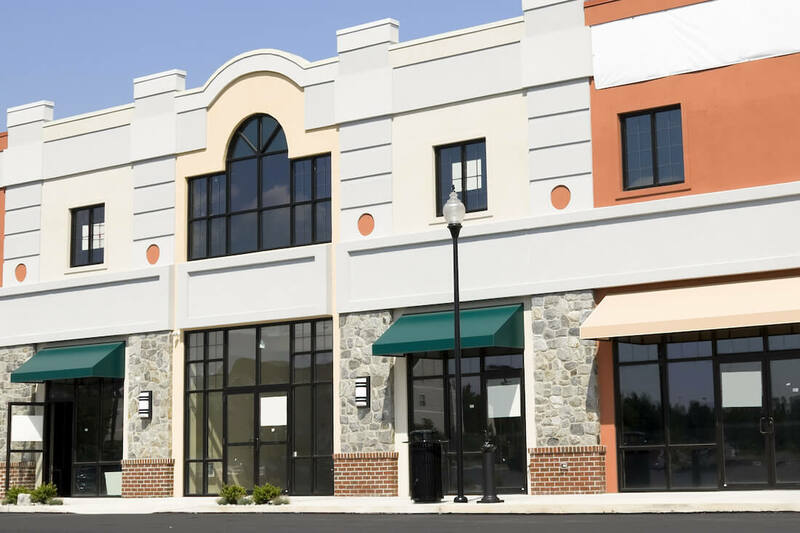 Do awnings save on cooling costs? Our awnings provide shade in the hottest of weather. Staying underneath them during the summer will keep you cool and comfortable, saving you lots of money. Awnings can substantially save you on air conditioning costs and lower room temperature up to 15 degrees. Our awnings are built to the highest standard, guaranteed to provide durability. With proper care, you can expect a minimum lifetime of ten years. If you're looking to change up your style, or just want to replace your current awning, yes, your awning fabric can be refaced. This cost is approximately 40% of the original awning cost. 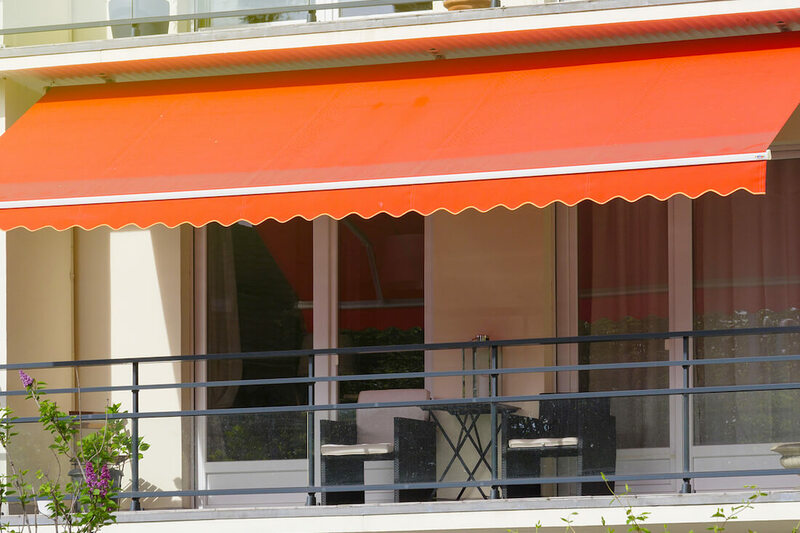 What kind of maintenance do awnings require? Because of the high level of manufacturing these awnings carry with them, Majestic Awnings are very low maintenance. They also don't require winter removal. Retractable awnings have anodized aluminum frames with powder coating casting and components to prevent rusting. Whats the minimum height required for mounting? A minimum of 8 feet is required off your deck or patio to allow enough room for the awning to do its job. We install awnings for houses and businesses of many sizes. How long will my order take to fill? At Majestic, we do our best to deliver in a timely manner. It will take about 2 to 3 weeks. We know you will be looking forward to enjoying your new awning! How long has Majestic Awning been in business? Majestic awning has a long history of satisfied customers in the NJ area. We have 23 years of experience selling, servicing and installing awnings from Edison, NJ.